A Tale Etched In Blood And Hard Black Pencil - When a double M**der reunites the classmates of St Elizabeth’s Primary School, scores are settled, debts repaid and alliances forged. Twenty years have passed but will those bonds still hold fast? 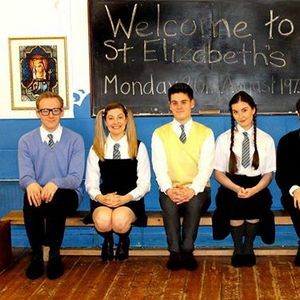 In this hilarious Scottish black comedy, Horsehead Theatre takes a nostalgic look at school days, filled with psycho teachers, class jokers and playground feuds. All set to a cracking 70s/80s soundtrack! Following their 2017 sell-out run at Edinburgh Fringe and at “Bloody Scotland”, International Crime Writing Festival, Horsehead Theatre are touring Chris Brookmyre’s, “A Tale Etched In Blood And Hard Black Pencil” in 2019. 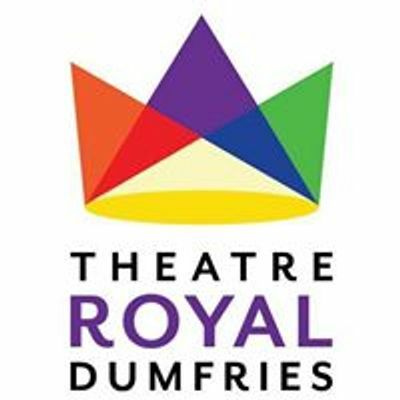 Award winning author Chris Brookmyre is a fan of our show, “an utterly brilliant adaptation” (fb livestream). 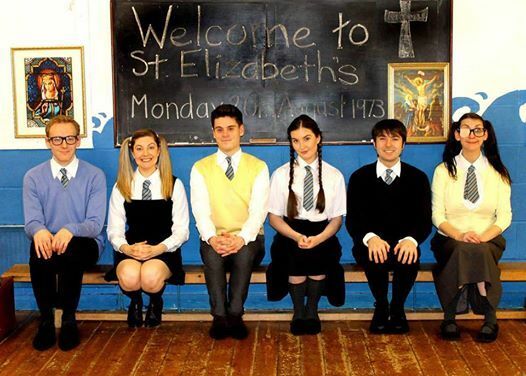 Warning – this play contains very strong language and scenes of a sexual nature. Suitable for age 14yrs+ only.